There are four children in the Casson family, and they are all named after colours; Cadmium Gold (Caddy), Indigo Blue (Indigo), Permanent Rose… and Saffy. Hot-tempered, smart Saffy is also named after a colour, Saffron Yellow, but she can’t find hers on the colour chart. Why not? The answer comes as a bolt from the blue: Saffy is adopted. 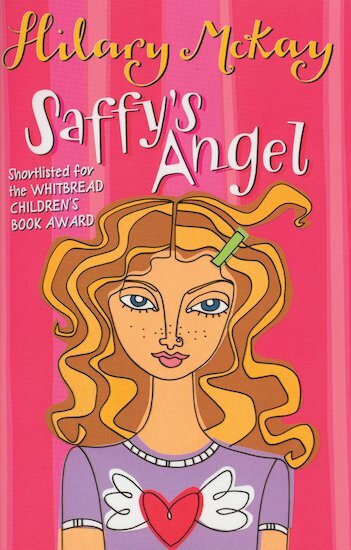 As Saffron tries to come to terms with the shocking news, her grandfather dies and leaves her a stone angel. But where is it? While Saffy and her new friend Sarah head off to Italy in a quest to find the angel, her brother and sisters at home are also hunting for the truth. But what they finally unearth is a family secret that will shake them all to the core. Warm, wise, moving, unexpected and totally original, this Whitbread Award winner will leave your heart in your mouth. After reading Botany and Zoology at St. Andrew’s University Hilary then went on to work as a biochemist in an Analysis Department. Hilary enjoyed the work but at the same time had a burning desire to write. After the birth of her two children, Hilary wanted to devote more time to bringing up her children and writing so decided to leave her job. One of the best things about being a writer, says Hilary, is receiving letters from children. She wishes that she had written to authors as a child, but it never occurred to her to contact them! 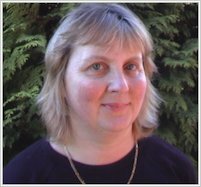 Hilary has written many books but is probably best known for the award-winning Casson family series. Hilary now lives in a small village in Derbyshire with her family. When not writing Hilary loves walking, reading, and having friends to stay. This book was also heart-warming and kept you on the edge of your seat. These books are so funny. I didn’t love this but is defiantly still worth the read. The Casson family are such a mish-mash of different characters- very reliable. This book was really good! I could read it again. I ABSOLUTELY LOVED THIS BOOK!! !...it was probably one of the best books i have ever read!! !